Dried Red Chilli is extensively used in almost every savoury dishes, chilli enhances the taste of food and makes it more tempting. 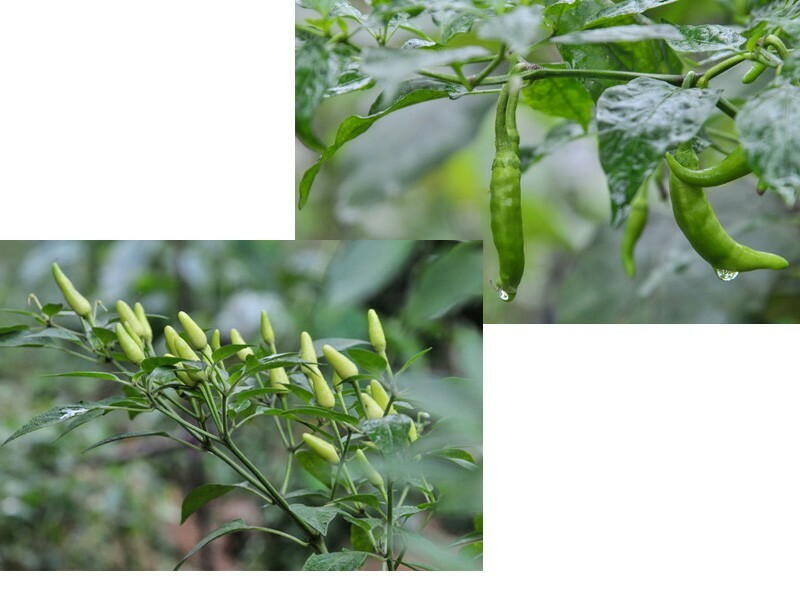 Dry Red Chilli will also be useful to add a tangy flavour in various cuisines. 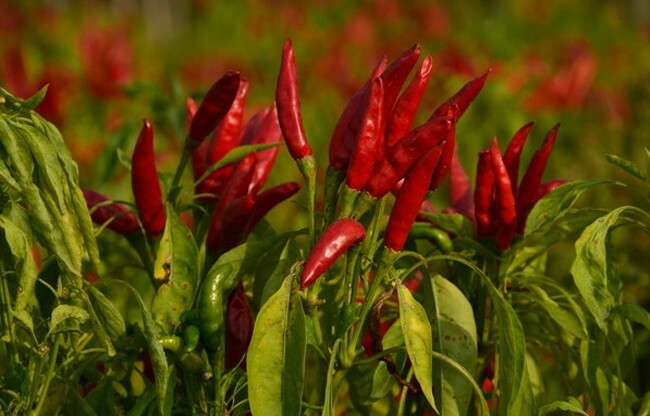 Looking for ideal Dried Red Chilli Manufacturer & supplier ? We have a wide selection at great prices to help you get creative. 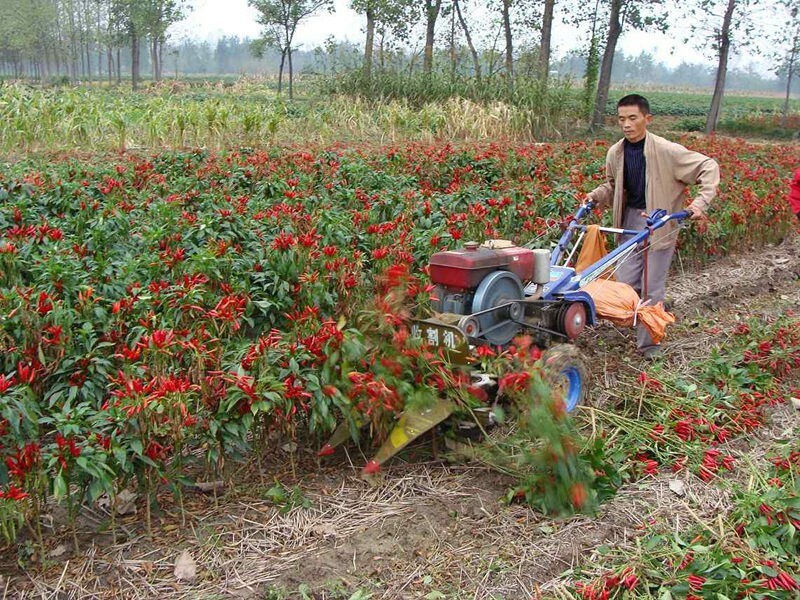 All the New Crop Red Chilli are quality guaranteed. 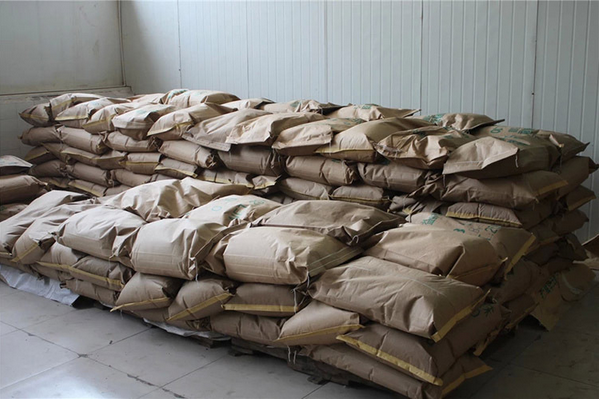 We are China Origin Factory of New Crop Dried Chilli. If you have any question, please feel free to contact us.